Today’s afternoon arrive to Ambala cantt railway station. 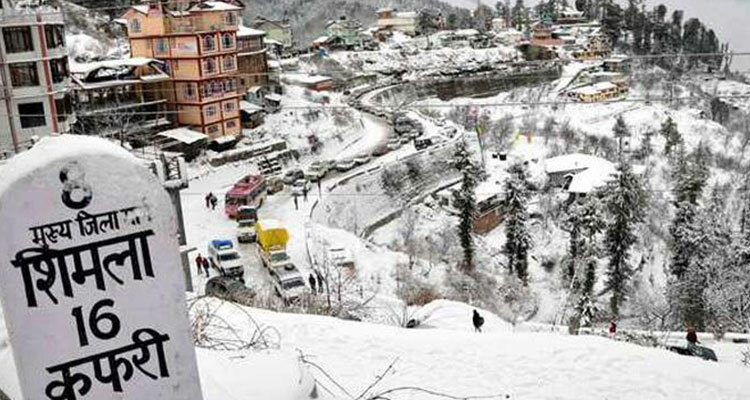 Later pick up and proceed to Shimla by road. Distance about 150kms. Arrive at Shimla check in the hotel. 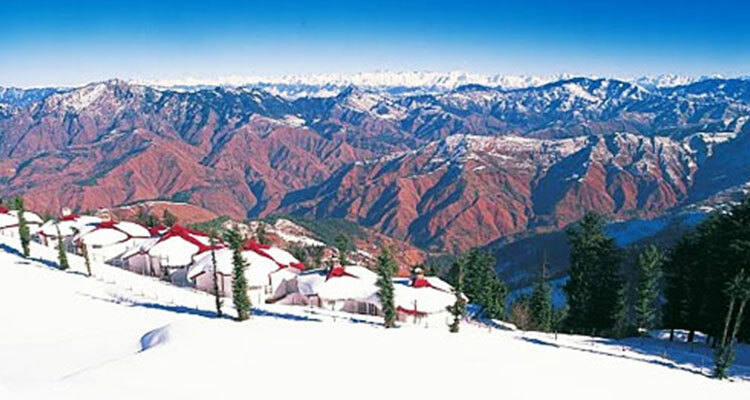 Overnight stay at hotel in Shimla. 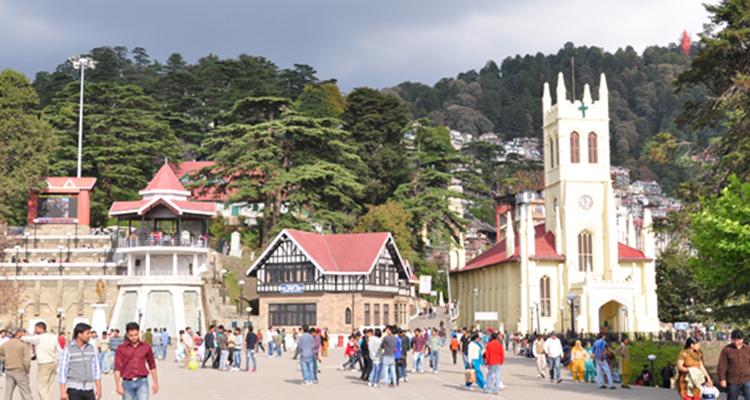 Morning after fresh up and breakfast proceed to full day sightseeing of Shimla. Evening return to hotel. 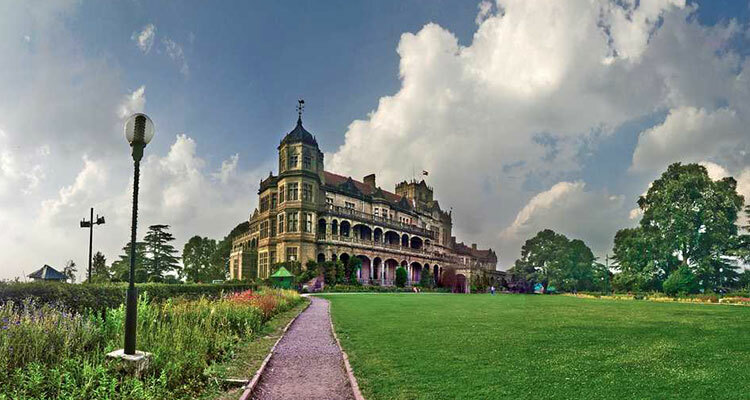 Overnight stay at hotel in Shimla. Morning after fresh up proceed to Kullu by road. Road Distance about 210kms from Shimla. 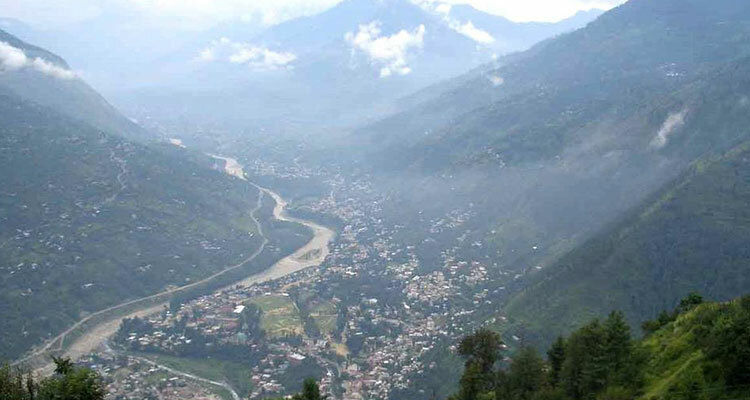 Visit Kullu Sightseeing and continue to Manali. Arrive at Manali check in the hotel. 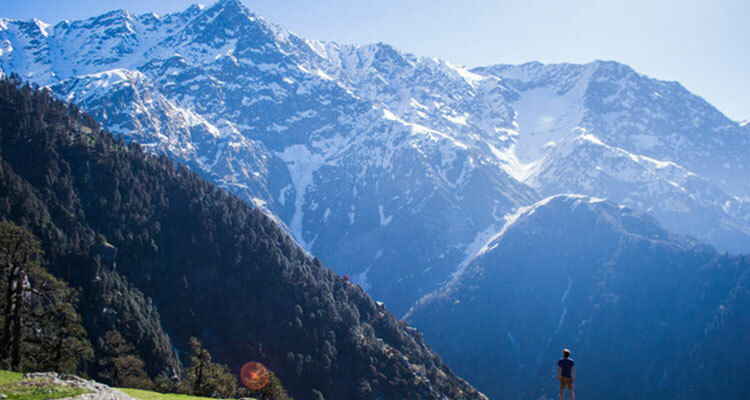 Overnight stay at hotel in Manali. 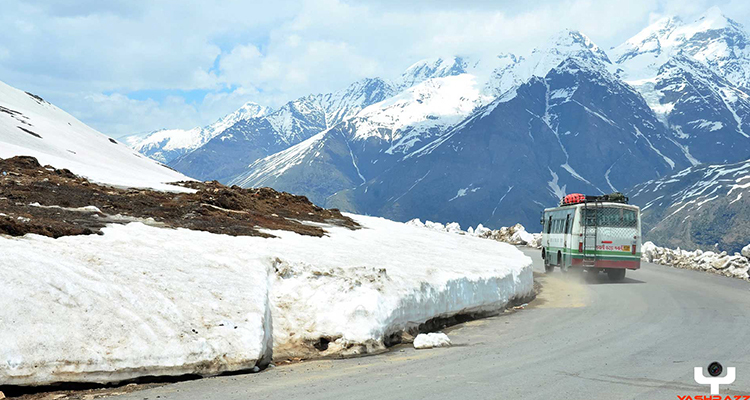 Morning after fresh up proceed to full day sightseeing of Rohtang pass. Evening return to hotel. 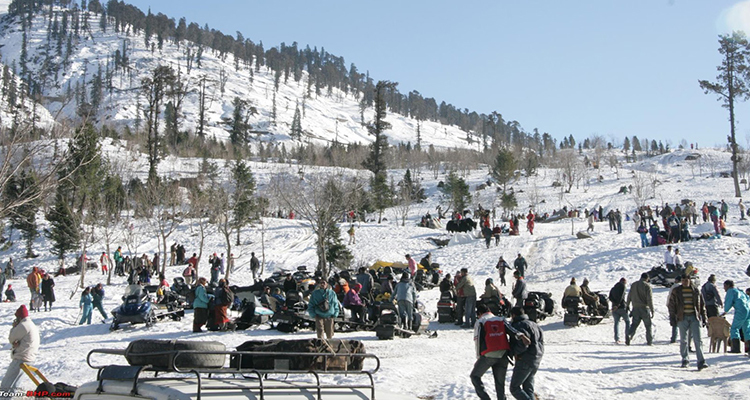 and overnight stay at Manali. 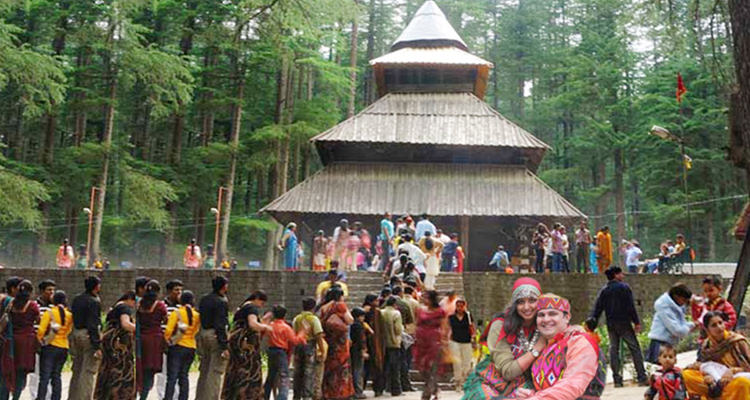 Morning after fresh up and breakfast proceed to full day local sightseeing in Manali. 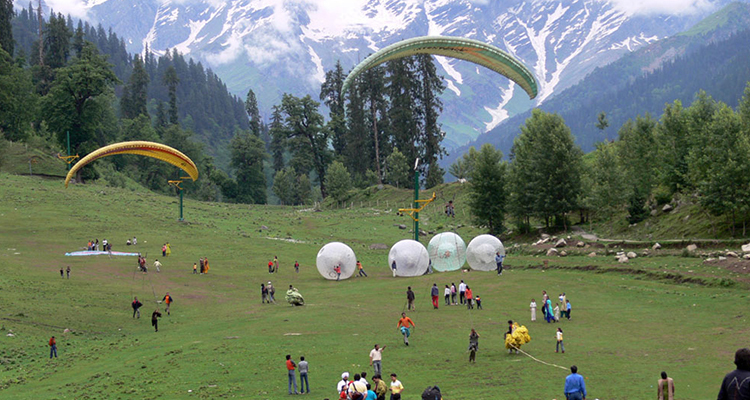 evening return to hotel and overnight stay at hotel in Manali. Morning after fresh up and breakfast proceed to Chandigarh by road. Road distance about 290 kms from Manali. En route visit famous Pinjore garden. Arrive at Chandigarh check in the hotel. 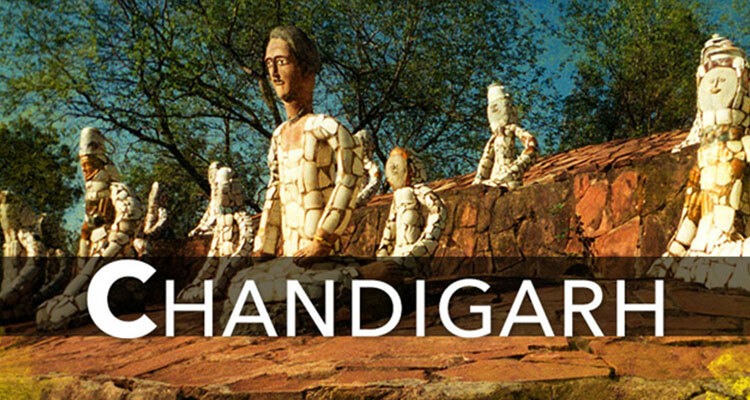 Overnight stay at hotel in Chandigarh. Morning after fresh up and breakfast drop to Ambala cantt rail way station. Then proceed to Aurangabad by Train Tour Endss With Sweet Memorise…………….!!!!!!!!!!!!! 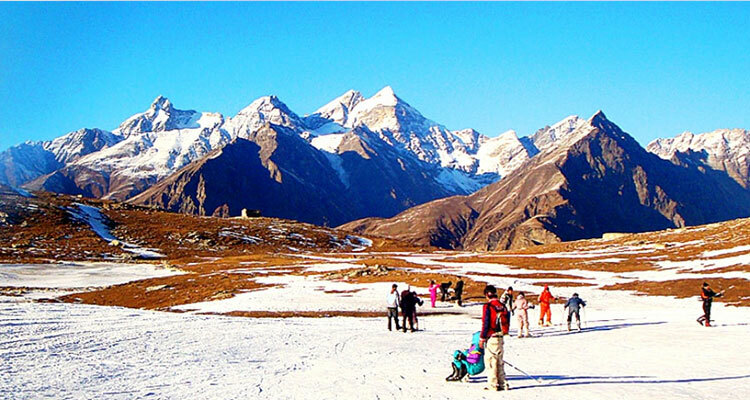 Rohtang/Solang valley transportation and pony ride charges.